Welcome Pickups, a new type of taxi service in Athens and Santorini, is now fully integrated on WebHotelier’s platform. The web-based taxi service allows travelers to pre-book and pre-pay for their arrival and departure taxi transfers with English-speaking drivers who are trained to greet travelers inside the airport / port with a customisable name sign, assist with luggage, and provide a Welcome tote bag containing useful travel items such as city maps, travel guides, bottles of water, as well as pre-ordered local SIM cards - allowing the traveler to connect to local cellular networks while avoiding otherwise expensive long distance calls and roaming fees while traveling. During the course of the arrival transfer, Welcome’s drivers are trained to provide travelers with local insights, tips, and recommendations for their stay in Athens and/or Santorini. The price of this upgraded service is comparable to that of a standard taxi transfer. Welcome Pickups’ service is not limited to the friendly arrival and departure transfers, however. During their stay, travelers can get additional information, local suggestions, as well as event and museum tickets using Welcome Pickups’ free concierge App - available on both Android and iOS. 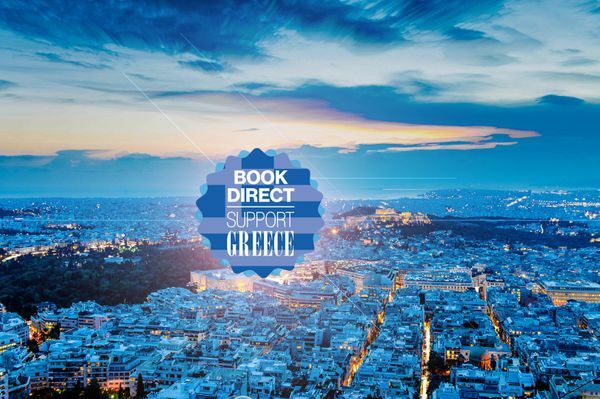 Welcome Pickups is already the preferred transfer provider for many of Athens’ embassies, large corporations such as Google, as well as 3, 4 and 5 star hotel properties in Athens and Santorini. “As more and more hotel properties recognize the importance of safeguarding their guest’s arrival, departure, and in-destination experiences, partnering with WebHotelier allows us to provide undeniable benefits to the traveler and the hotel alike. Not only do we arrange a friendly transfer service for the traveler, but we also alert hotel staff as to the real-time arrival status of their guests, thus giving hotel staff valuable information which allows them to provide a higher level of hospitality at no cost to the hotel,” says Daniel Meck, Head of Strategic Partnerships at Welcome Pickups. 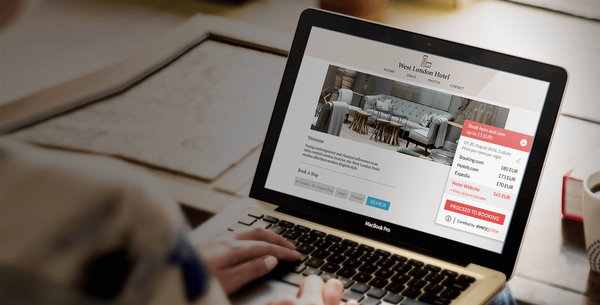 “We are very exited to work hand-in-hand with yet another dynamic start-up, thus fulfilling our strong mandate, which is to provide innovative, state-of-the-art solutions to the travel industry.” says Victor Matsas, CEO of WebHotelier.